Our founder, Austin Taylor, is a freelancer in the film industry and has worked on all types of projects all over the country. 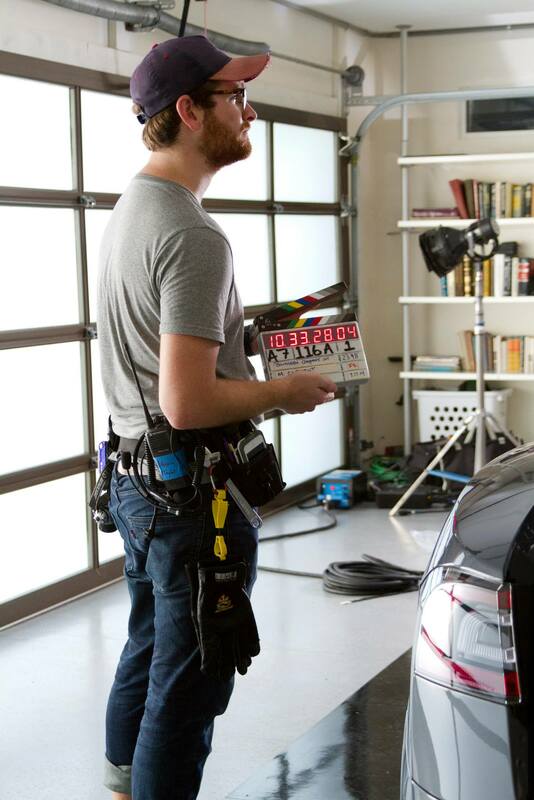 Some of the production styles he’s worked on include feature films, documentaries, scripted television, unscripted television, commercial films for broadcast and for web, and internal corporate films. And Atlanta GA, New York City, Pittsburgh PA, Dallas TX, and Tampa FL are just a few of the places he’s worked. Here are some words from him. I graduated college in 2013 and had done a few wedding films for friends and family to that point. But I realized my heart wasn’t really in it. I was just doing it for the money so I decided it was time to take hiatus. After college I moved up to Pittsburgh, PA and started working on commercials for a company called Animal VFX. Through the connections I made there, I ended up day playing on my first feature film which had some pretty big name actors in it. I was a Camera PA, a very small cog in a very large machine. Fathers and Daughters was the name of the movie and the top billed cast includes Russell Crowe, Amanda Seyfried, Aaron Paul, Diane Kruger, Jane Fonda, and Kylie Rogers, to name a few. My point is this: I was incredibly fortunate to find people that were willing to extend a helping hand and give me a chance when I didn’t have much experience. And because of that, my career started with a bang. Anyway, after about two years of living and working in Pittsburgh, I decided to move back down south to marry the woman of my dreams. We got engaged in February of 2015 and married the following June. In retrospect, I feel the loss of not having a wedding film to watch with my wife. I mean, we have photos. And they’re awesome. We couldn’t be happier with our photos. But it’s a different medium and serves a totally different purpose. I didn’t realize that when we were planning our wedding. I didn’t value the service. After a few months of being married, and regretting not hiring a wedding videographer, I decided I wanted to start taking wedding clients again. With my renewed perspective on things, I realized how valuable of a service it is to provide for a couple. After getting back in the game, I started noticing a nasty trend amongst videographers. It was less so one specific action and more a mentality. It was their attitudes. This turned out to be ten times worse because it affected ever action they took and their entire view of the wedding industry. This mentality is infectious and incredibly pervasive in the wedding industry: I’m only doing this until better things come along. See, most people see wedding films as a launching pad to bigger and better things. Once they get that first big break, they’re out of here. And you’ll never see them again. 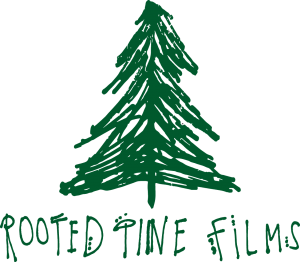 That’s why we started Rooted Pine Films. There need to be people in the Wedding Industry who take the wedding industry seriously. Who aren’t embarrassed to be labeled a “Wedding Videographer,” and who are proud of their work. Being talented is a plus, but new skills can be learned and old skills can be honed. Attitude is something you can’t teach. I take the time and energy to make sure everyone on my team is not only highly skilled but actually invested in crafting unique and personal wedding films. Some of the other notable productions I have worked on are Sleepy Hollow, Halt and Catch Fire, Case for Christ, Tyler Perry Films, and many others. Take a look at my Resume and IMDB Page to see some of the other projects I’ve had the pleasure of working on. If you’re looking for the cheapest option to just get your wedding on video, we aren’t those guys. The wedding films we offer aren’t a commodity, they’re a personal service tailored to fit your specific needs. We preserve memories to last a lifetime.